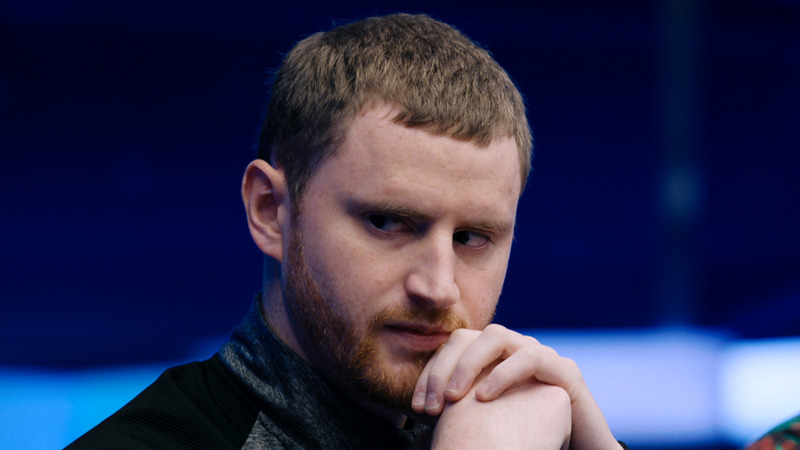 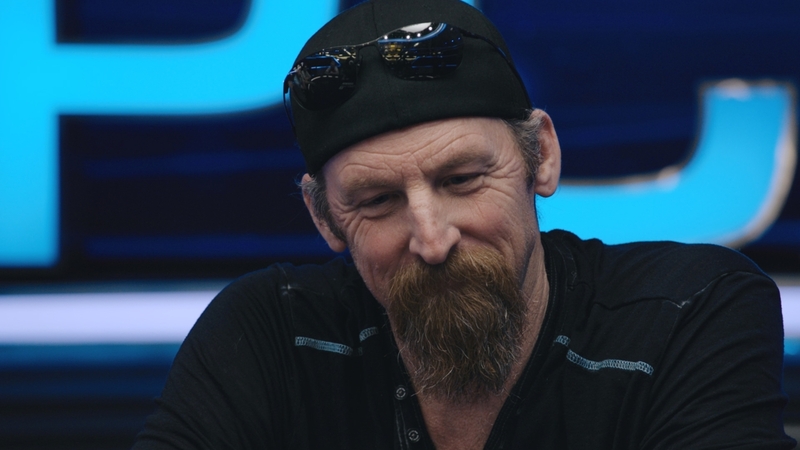 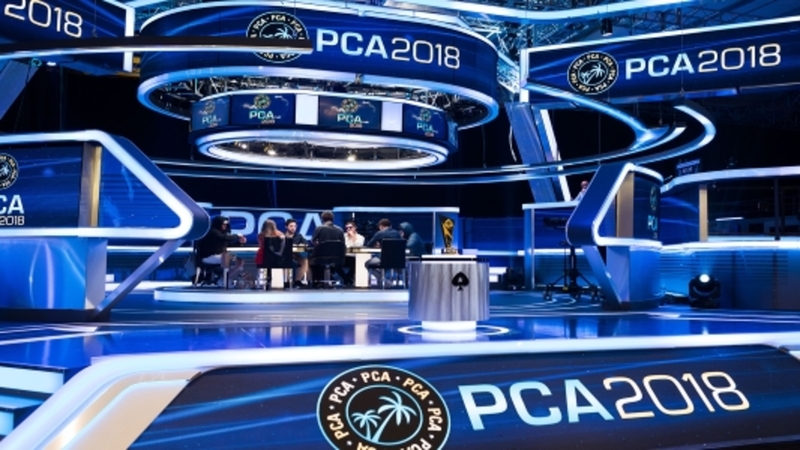 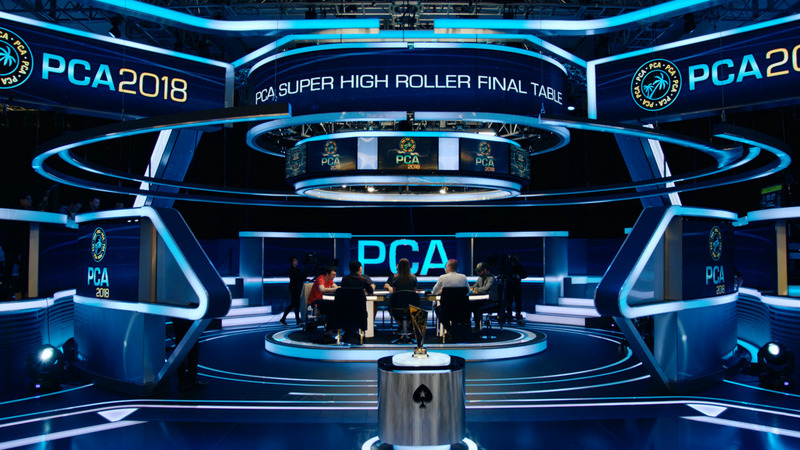 The Super High Roller kicks off PCA 2018. 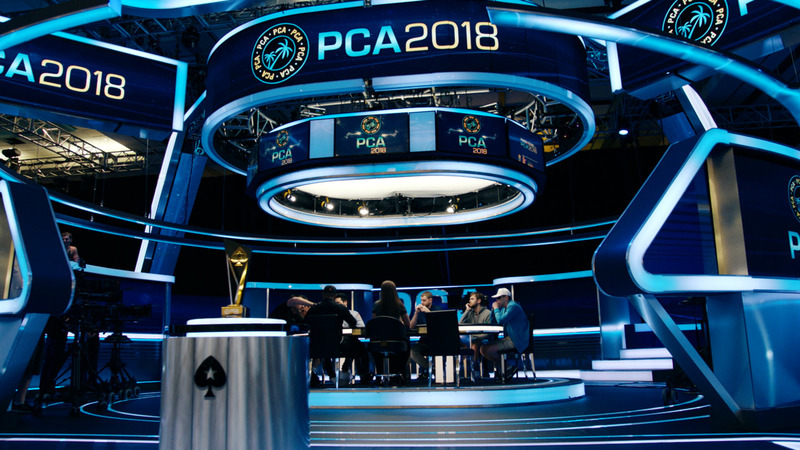 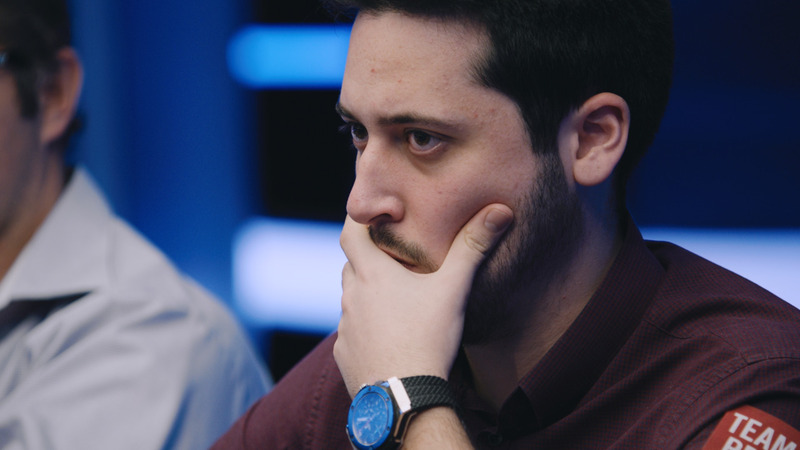 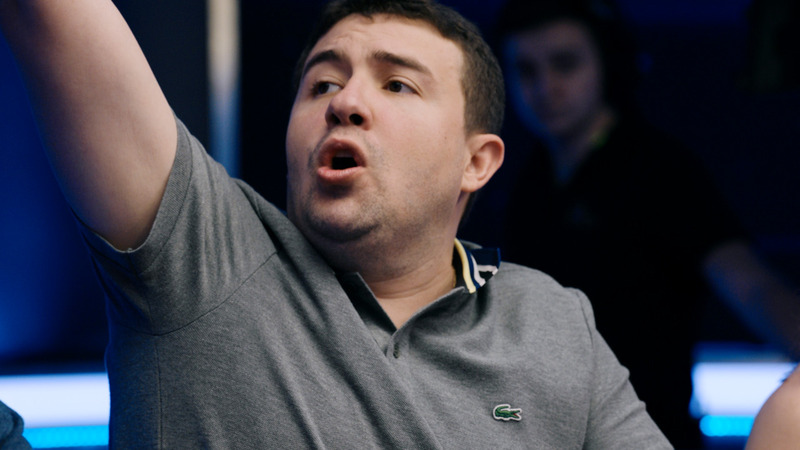 It's $100k to play, with $4.7m in the prize pool. 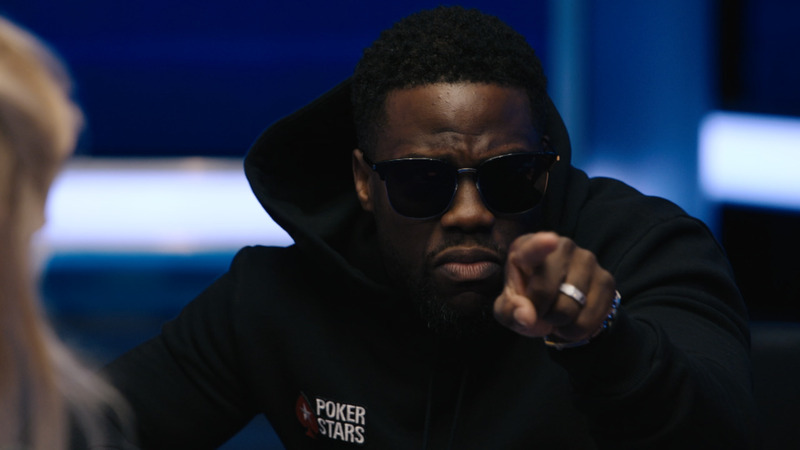 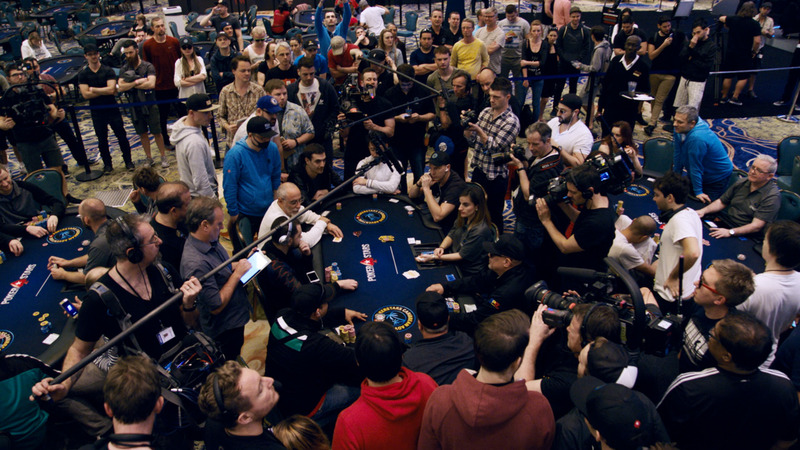 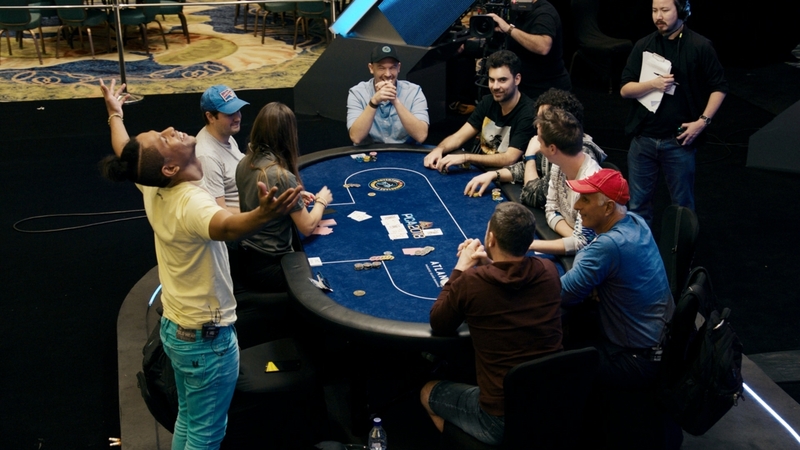 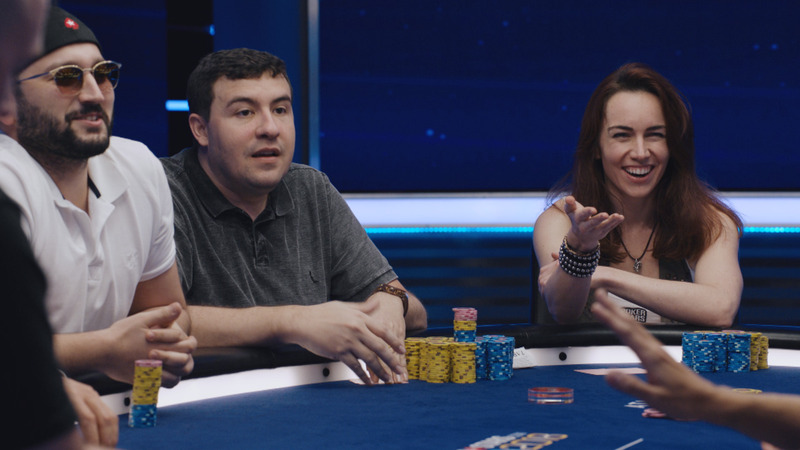 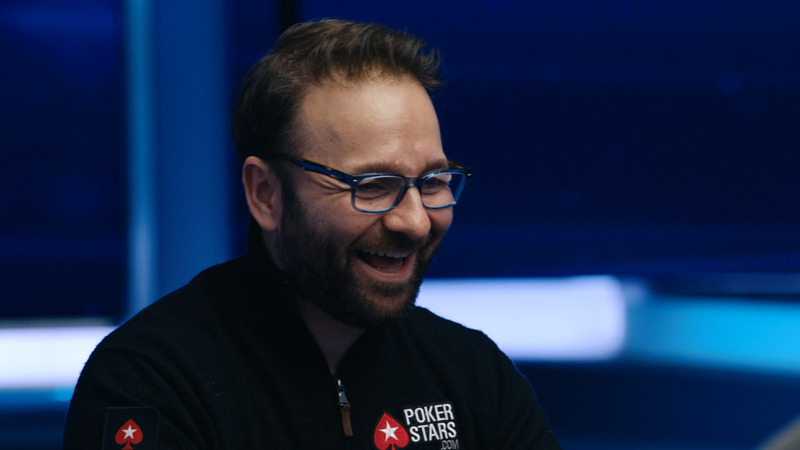 Hollywood star Kevin Hart and poker pro Daniel Negreanu headline proceedings on Day 2.